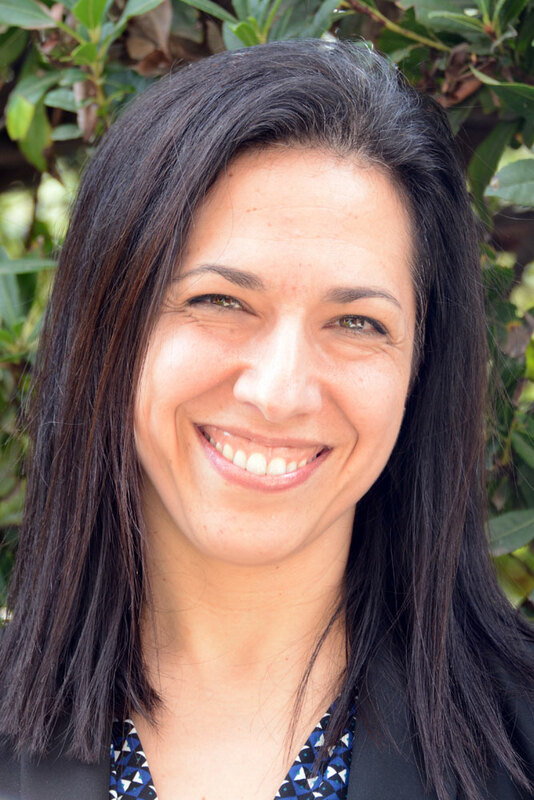 Jen Shankman has worked in a wide range of educational settings within the Jewish community for well over 20 years, from early childhood to youth development, music education to camping. She has had rich experiences as both an educator and as an administrator of some incredibly diverse programs. Jen comes to Wise School after having served as an Associate Director at Wilshire Boulevard Temple Early Childhood Centers for the last two years. Prior to that, Jen was the Associate Director of Wilshire Boulevard Temple Camps, Camp Hess Kramer and Gindling Hilltop Camp, for five years. During her time with the camps and schools, Jen also taught parenting center classes and music. Jen is skilled as a mentor and supervisor, and understands the importance of leading a community through the building of a shared vision. Jen has 18 years of experience in the field of early childhood education. Prior to her work at Wilshire Boulevard Temple, Jen worked at the JCC in Manhattan. There she served as a Leadership Team Teacher, providing curriculum support as well as mentorship in the areas of dialogue with EC families and colleagues for new teachers. She taught music and Jewish Life there as well, facilitated workshops for parents, and during the summers she helped to build and direct the JCC’s day camp @ Pearl River, a day camp focused on providing younger children with the same magical connection one might find in an overnight program. Prior to her work at the JCC, Jen spent years developing cutting edge music programs for Jewish early childhood programs in Westchester County and Manhattan, and building wonderful classroom communities. Jen has a B.A. in Cultural Anthropology from Hamilton College in Clinton, NY, and a Master’s Degree in Music Education (N-12) with a focus in Early Childhood Education from Teacher’s College at Columbia University. Jen’s research and fieldwork there focused on the development of religious identity through communal musical experiences from birth to five. She completed her Administrative Early Childhood Education courses at UCLA. Jen lives in Westwood with her husband, Tevin Adelman and their five year- old son.